After sitting for 17 minutes with no waves ridden in the final heat, Caroline Angibaud managed a massive comeback to claim victory at stop 1 of the Stand up World Tour in Hawaii. 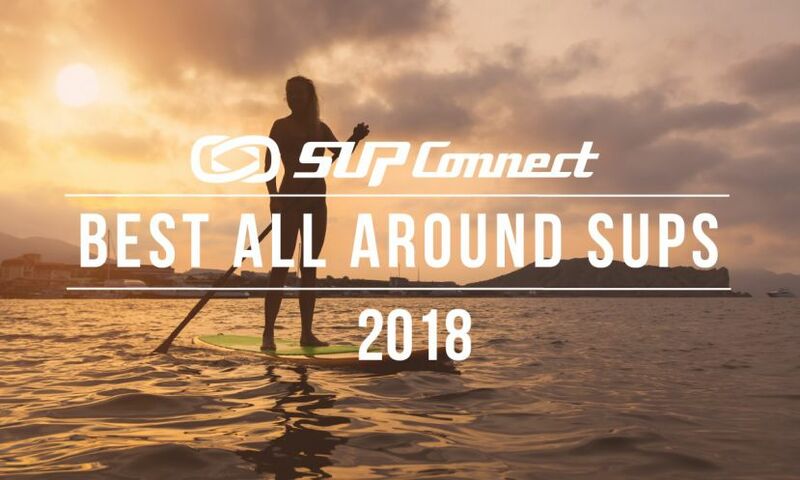 Now in its 6th year, the Sunset Beach Pro is once again set to kick the 2015 World Tour Season off in style with an unparalleled showcase of performance stand up paddle boarding at its best. 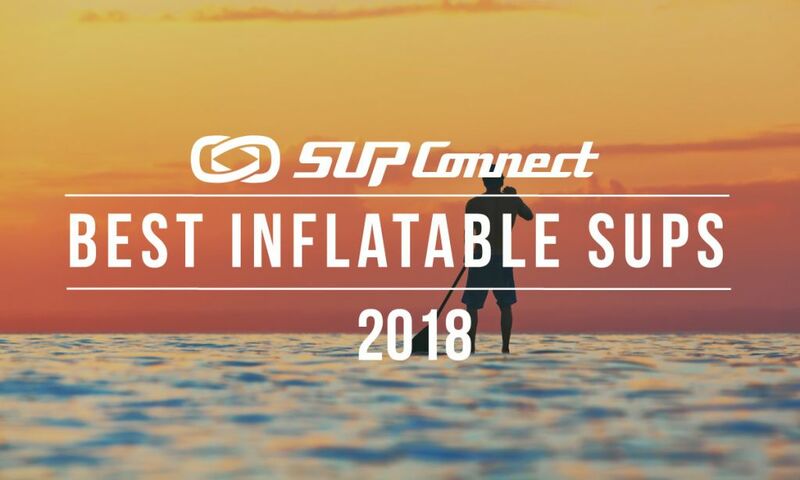 At the end of each year, SUP athlete and enthusiast, Anthony Vela, gives us a list of his Top 10 picks for events that occurred in 2014. Make sure to watch a special feature this Sunday 23rd November on NBC at 12:30pm EST on this dramatic close to the 2014 season, as World Champions are crowned and an incredible year wrapped at Turtle Bay. At the last stop of the Standup World Series events, mother nature once again ruled the weekend and left competitors wondering how the races and World Titles would unfold. 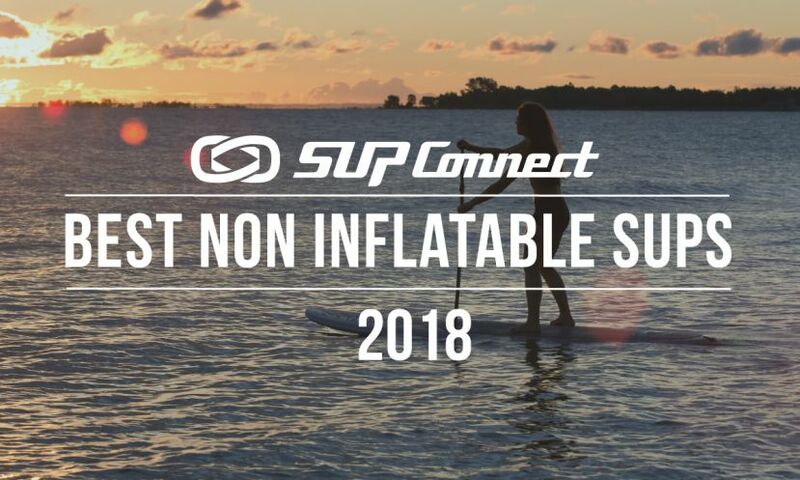 This weekend the best standup paddle racers will go head-to-head in the Standup World Series Finals at Turtle Bay Resort presented by Naish. In a multi year commitment, Turtle Bay Resort has stepped up to become an Official Tour & Series Partner and establish itself not only as the Headquarters to the Waterman League, but also the Official Resort of both the Stand Up World Tour and Stand Up World Series. 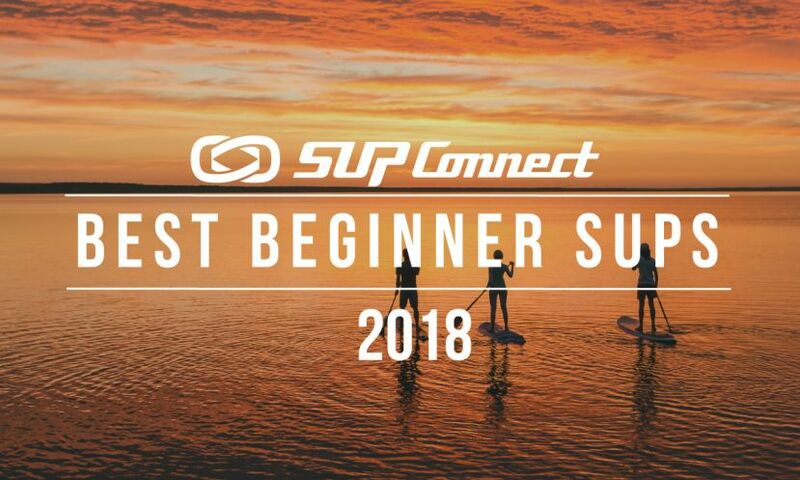 Supconnect spoke to Mark Taylor from the Turtle Bay Resort about Wanderlust, the Gerry Lopez/ Kai Lenny Retreat and more big events happening at Turtle Bay in 2014. Nicole Pacelli has won the first event of the Women's Stand Up World Tour in challenging conditions and a growing swell at Turtle Bay, getting her 2014 World Title campaign off too a good start. 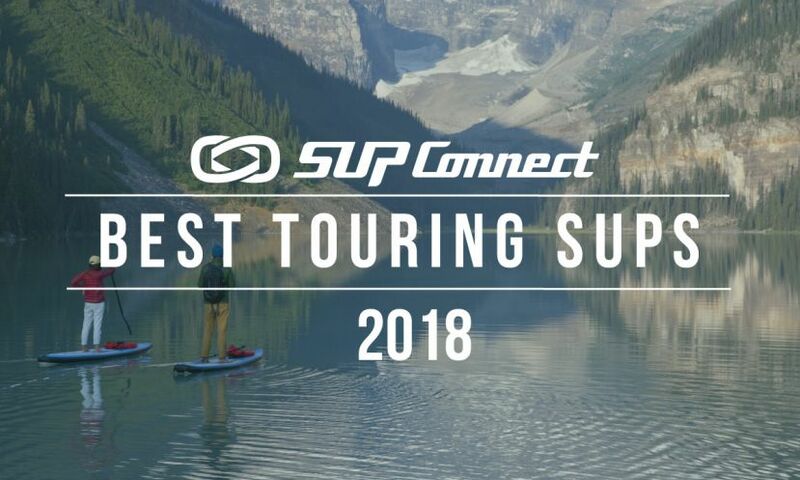 The season openers for both men and women's Stand Up World Tour are currently underway. You can watch the live feed for these events on the player above. SUNSET BEACH, Hawaii - The Sunset Beach Pro and the Turtle Bay Women's Pro will open the Stand Up World Championship Tour from February 8-16, in what we can only expect will be epic conditions.